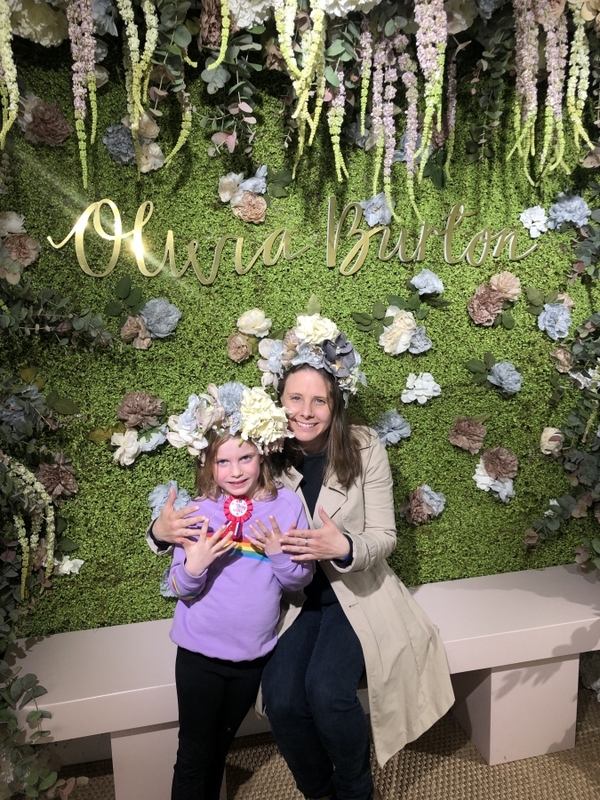 Nails by Mets celebrated a very special Mother’s Day recently with British accessories brand, Olivia Burton. 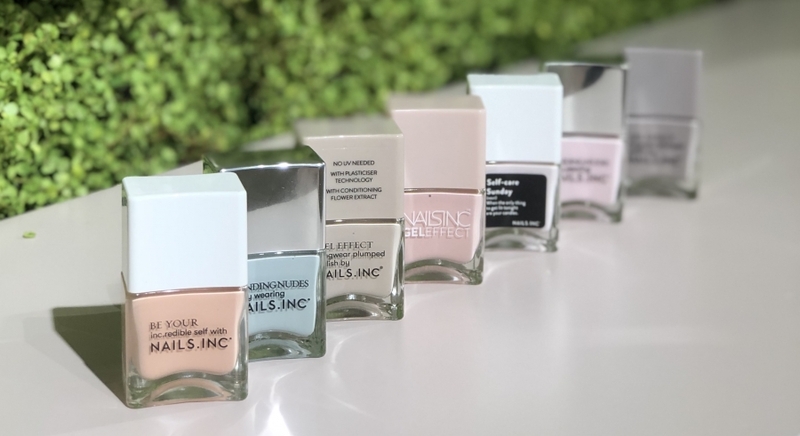 We were hired to pop-up for the day at their flagship Covent Garden boutique and provide mobile manicures in store for all guests – including plenty of mother/daughter duos! With a beautiful clean, white and floral interior, the boutique is a joy to step into. 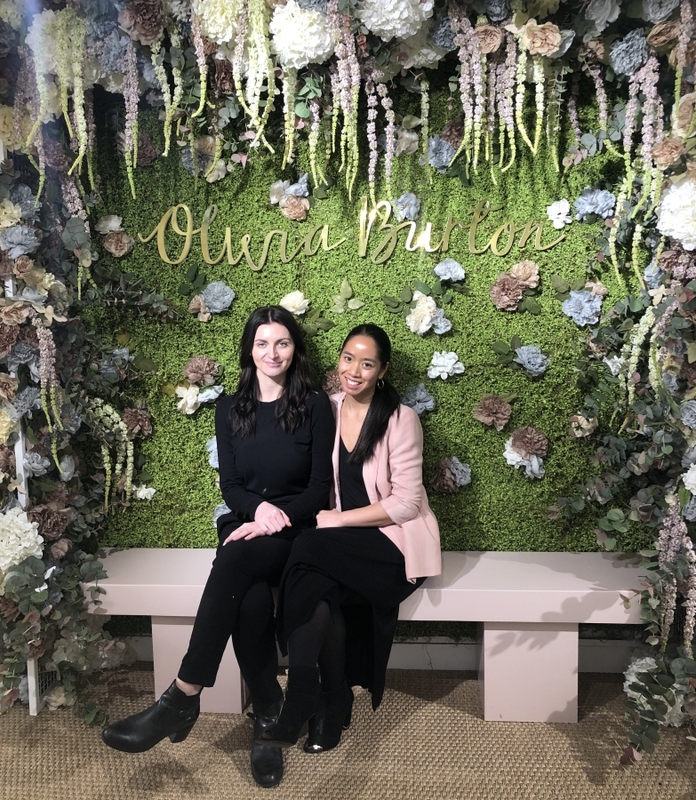 Highly Instagrammable with its branded Olivia Burton wall, wishing tree, and selfie stand, it’s easy to see how shoppers can easily get lost in the intimate store, whilst shopping for gifts! Guests from across the UK (event as far as Scotland!) 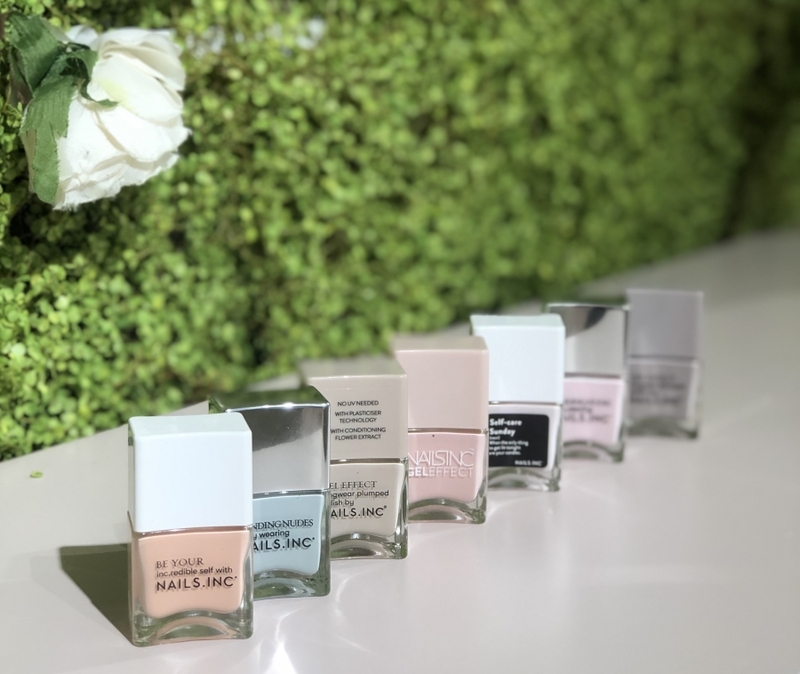 popped into the store and were treated to express manicures using a selection of curated nail polishes from Nails inc. – light and pastel shades were chosen by Nails by Mets founder, Metta Francis, to compliment Olivia Burton’s clean, floral aesthetic. 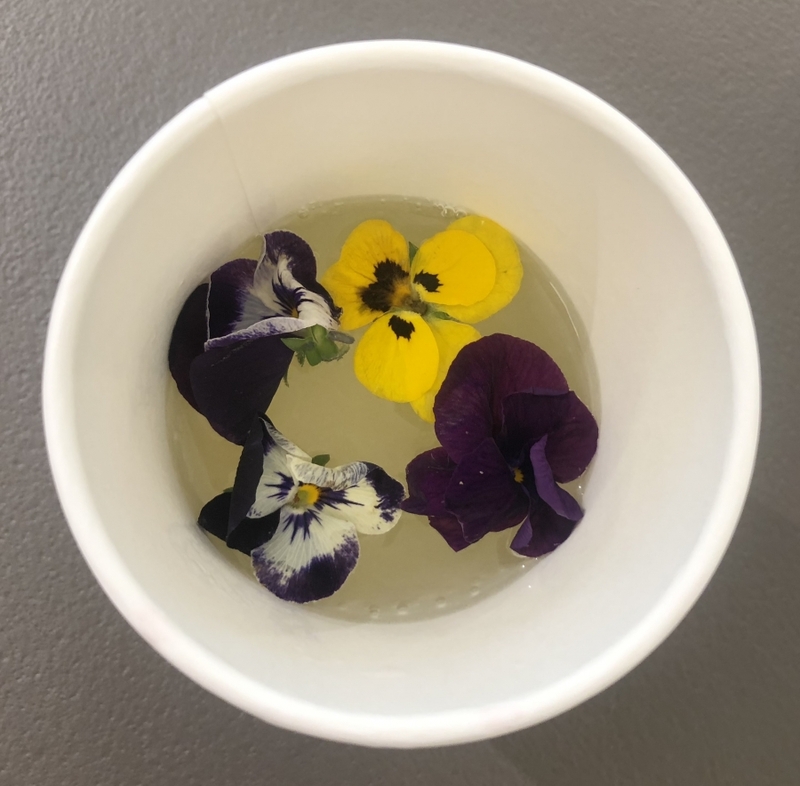 Customers enjoyed their manicures whilst sipping on floral drinks and eating mini cupcakes and plenty of bonding occurred between mothers/daughters and friends! 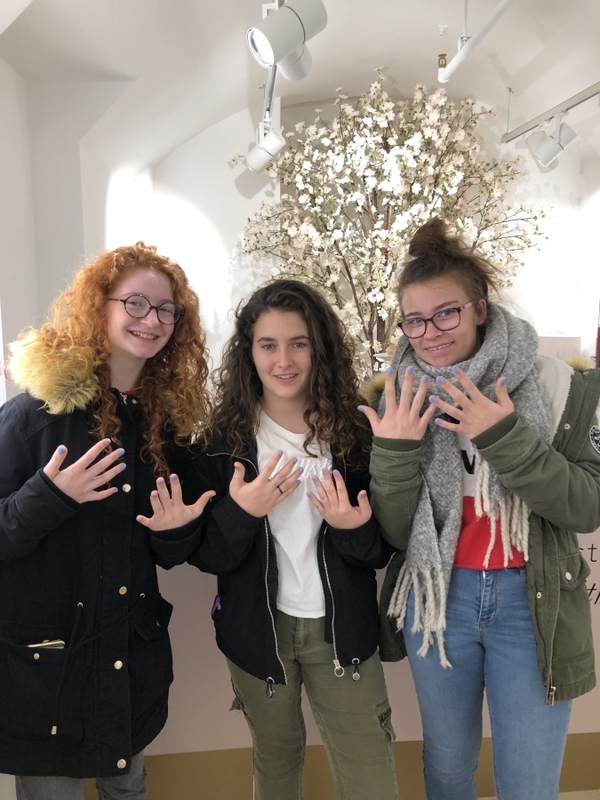 Big thanks to the Olivia Burton team, especially Eve, for having Nails by Mets on board. 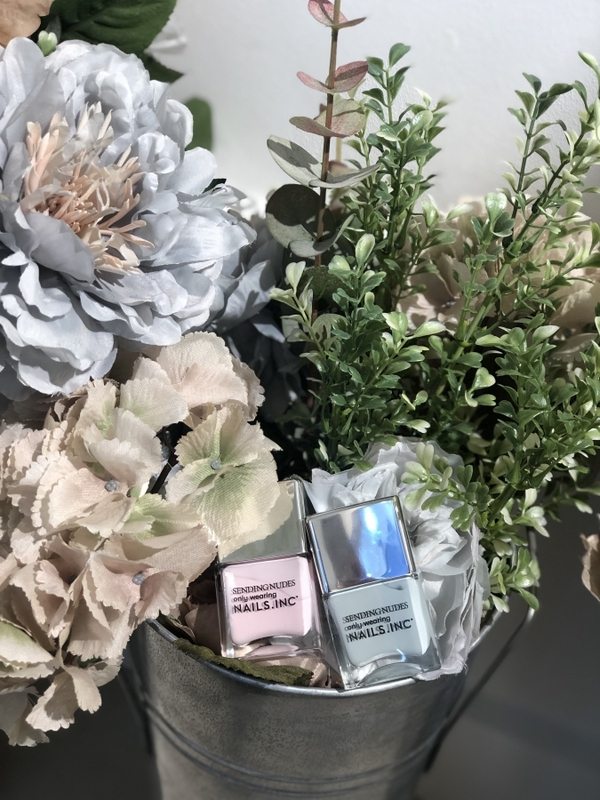 Keep up to date with Nails by Mets on Instagram and Facebook to see when we’ll be back in store with more nail pampering! 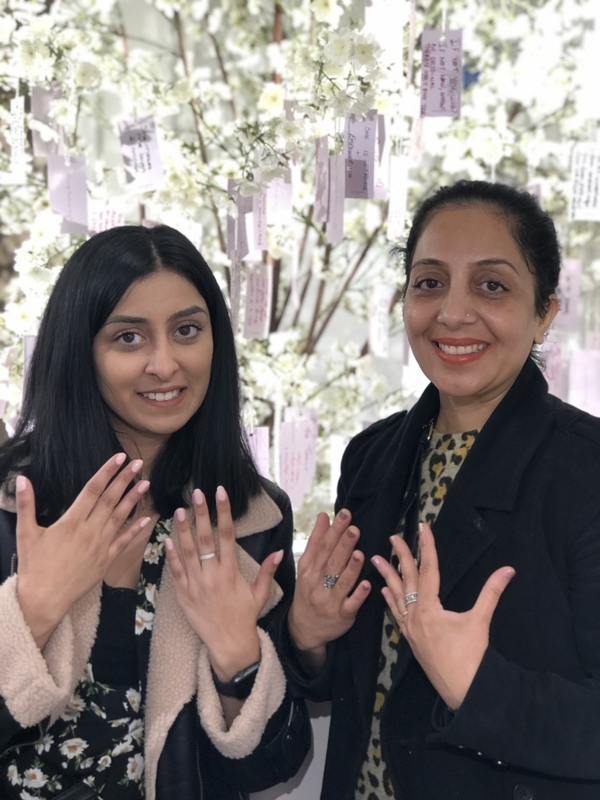 If you’d like to hire Nails by Mets for your next event, get in touch today!